It seems clear that Williams is the twentieth-century poet who has done most to influence our very conception of what poetry should do, and how much it does not need to. The first collection of translations of Spanish and Latin American poetry by William Carlos Williams, containing many previously unknown poems. 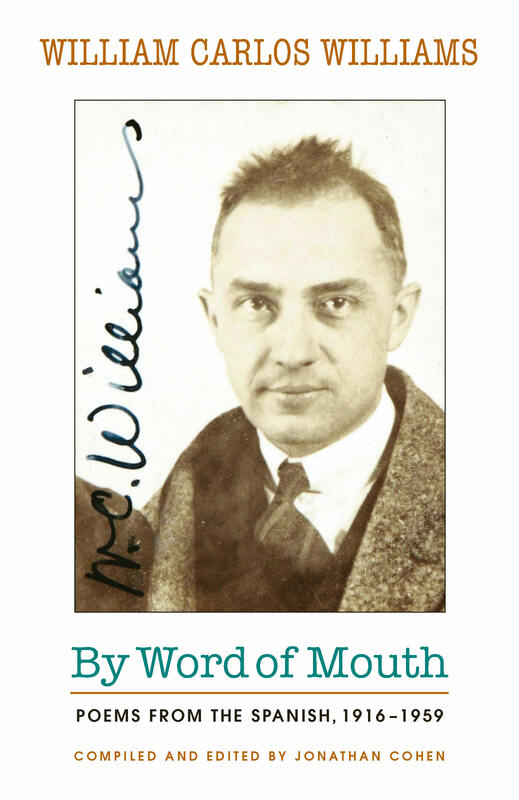 William Carlos Williams (1883-1963) produced a startling number of translations of both Spanish and Latin American poetry starting during WWI and continuing through the late fifties. Williams grew up in a Spanish-speaking home and sometimes described himself as half-Spanish. His mother was Puerto Rican and his father spoke Spanish fluently. “Spanish is not, in the sense to which I refer, a literary language,” Williams wrote in his Autobiography. “It has a place of its own, an independent place very sympathetic to the New World.” Williams approached translation as a way not only to present the work of unknown Spanish poets, but also to extend the range and capacity of American poetry, to use language “with unlimited freshness.” Included in this bilingual edition are beautifully rendered translations of poets well-known — Neruda, Paz, and Parra — and lesser-known: Rafael Arévalo Martínez (from Guatemala), Rafael Beltrán Logroño (from Spain), and Eunice Odio (from Costa Rica).